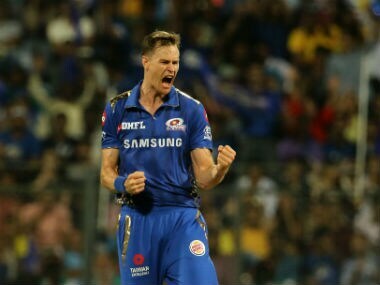 Behrendorff made an impressive start to the IPL on Wednesday by dismissing Chennai Super Kings (CSK) opener Ambati Rayudu and one-down Suresh Raina for figures of 2 for 22. 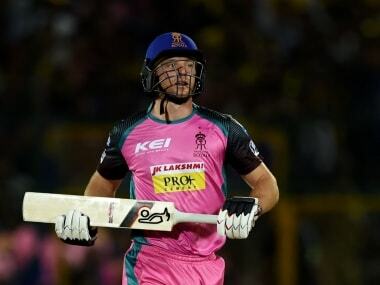 With the World Cup around the corner, IPL teams may lose many crucial players midway through the season, here's a list prepared of potential players who could leave in May and named potential replacements that franchise would look to keep an eye on. 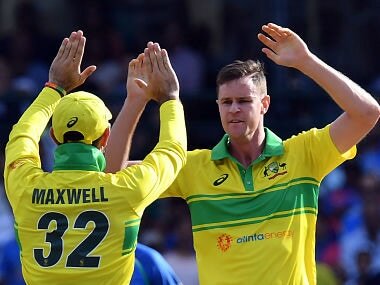 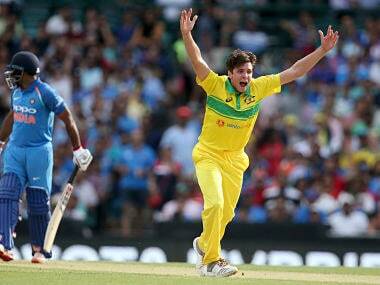 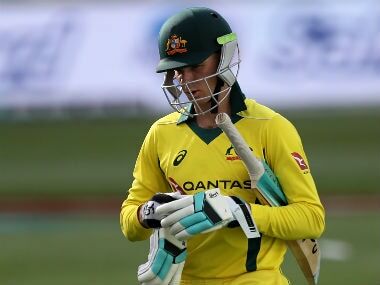 India’s lower-half lacked a gameplan based on running singles and twos while Australia’s tail managed to see the side home with hard work between the wickets after well-set batsmen Glenn Maxwell and D’Arcy Short fell within two overs of one another. 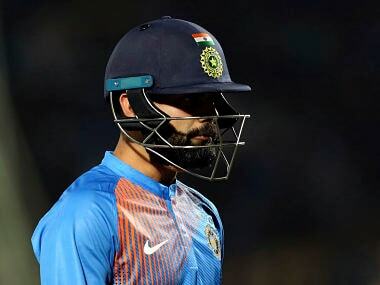 In a nightmare start to their chase, India were reduced to four for three in the fourth over, with Behrendorff snapping up Shikhar Dhawan for a duck in the very first over. 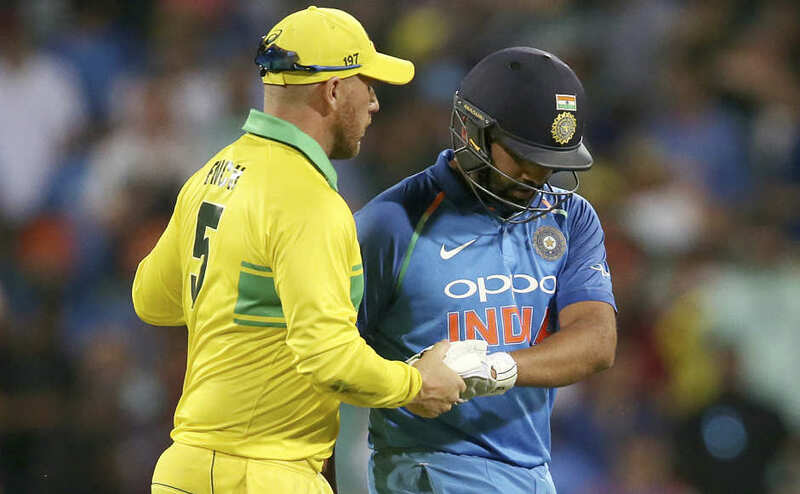 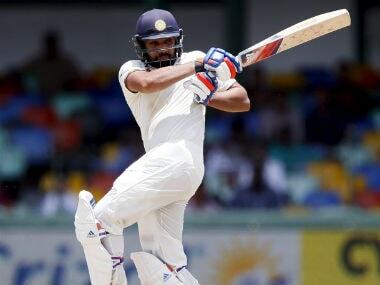 Besides India captain Virat Kohli, Rohit Sharma is another batsmen that could give the home team plenty of headache in the limited overs leg of the series beginning Wednesday. 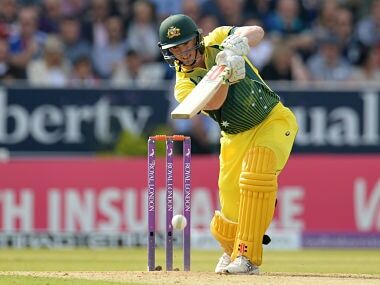 Former Test opener Chris Rogers will coach the team that will be lead by George Bailey, which also features budding future stars Jack Edwards, Max Bryant, Jason Sangha and Josh Philippe.